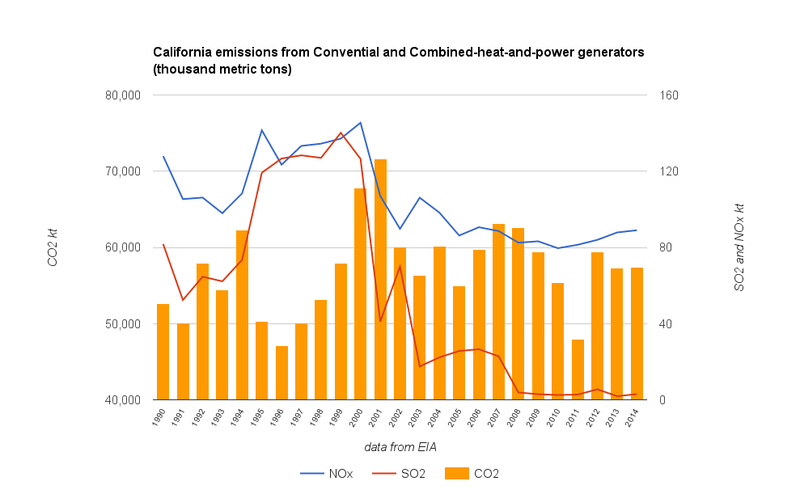 An agreement to do something is not proof of anything anywhere, but particularly in California where nuclear generation did decrease with the end of generation at the San Onofre Nuclear Generating station (SONGS), and wind and, particularly, solar generating capacity has soared. 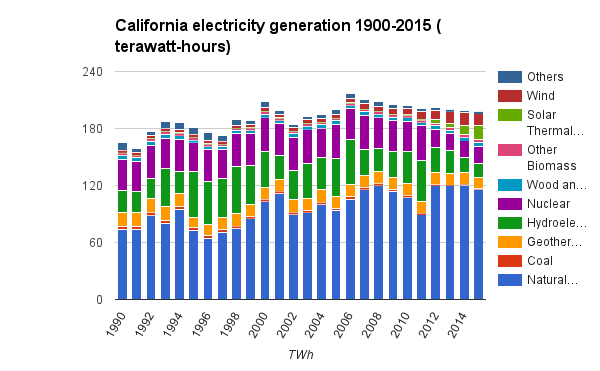 Here's 25 years of California generation - which provides a limited picture of their electricity sector as much of their needed supply is imported. Ontario's IESO grid-connected generation was about 154 TWh, and emissions about 7 ktCO2e. So California is a spectacular laggard by this Ontarian's standard, and targeting the ~10% of their generation that comes from nuclear to make more room for more spasmodic solar and wind isn't going to change that in a positive way. ... this plan is a model that can be replicated around the country, where nearly 100 nuclear reactors will retire in the coming decades, and around the world. Good luck to California in accomplishing something beyond striking a pose, but solar and wind resources are vastly different across the globe. It would be lovely to see one jurisdiction not blessed with plentiful hydro-electric generation capability get to low emissions with renewable generators - but it would be prudent to wait for an actual success before replicating current high-priced experiments.